Occupying 16 positions on the total of 18 best-selling albums, this girl group is undeniably the top selling queens at the moment! Among the girl groups nowadays, TWICE has always been considered to be the top girl group in album sales. Whenever their albums are released, TWICE sells hundreds of thousands of copies, even more than that of some other male groups. TWICE was called “the only male group which won’t enlist” thanks to their amazing album sales! Gaon has just released a year-end chart with many categories including album sales for new generation girl groups. Not surprisingly, TWICE dominated this chart with 16 over 18 albums. The first flace belongs to the album – “TWICEcoaster: LANE 1” which owns the super hit “TT” from TWICE with 427,854 copies – a number that many boy bands are dreaming of! Not only that, the next 12 leading positions are still TWICE albums, even including 3 singles and 2 Japanese albums. 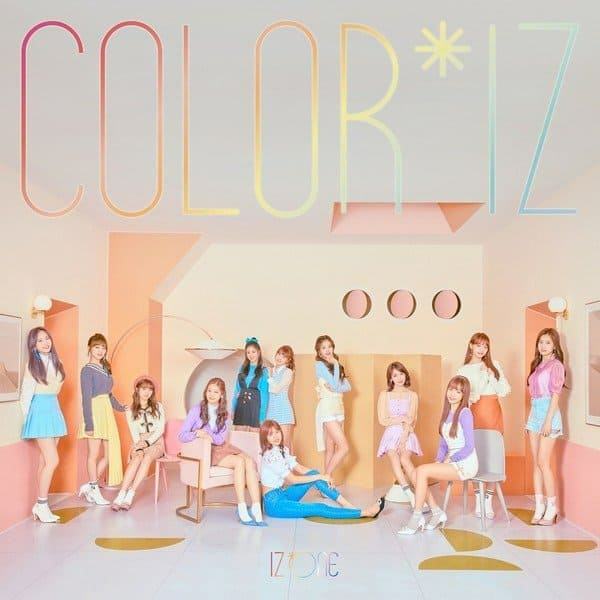 Notably, the latest album from TWICE – “The Year of YES” ranks 17th on the chart. Although they did not do many promotion activities and only released it for 1 month, 196,034 copies of the album were sold! “The Year of YES” was TWICE’s 4th Korean album released in 2018, but the sales is amazing!